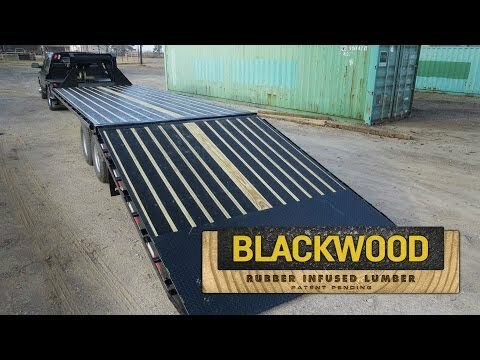 2019 PJ Trailers 6 in. 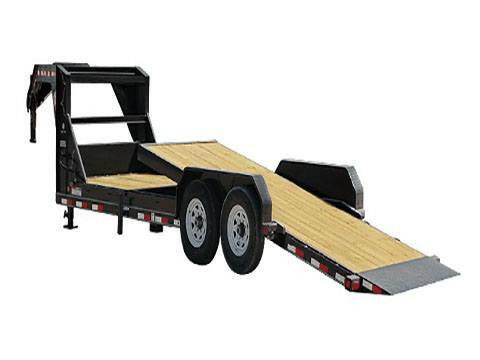 Channel Equipment Tilt (T6) 16 ft.
6 in. 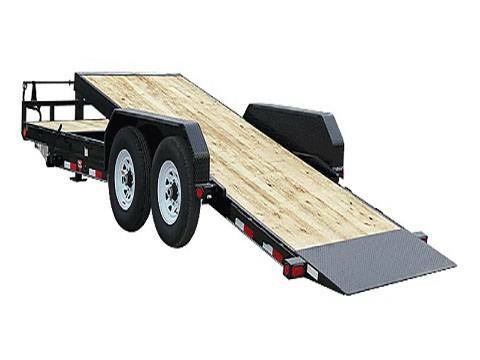 Channel Equipment Tilt (T6) 16 ft.
Tiltable Deck - 74 in.